Yes, you read that right. 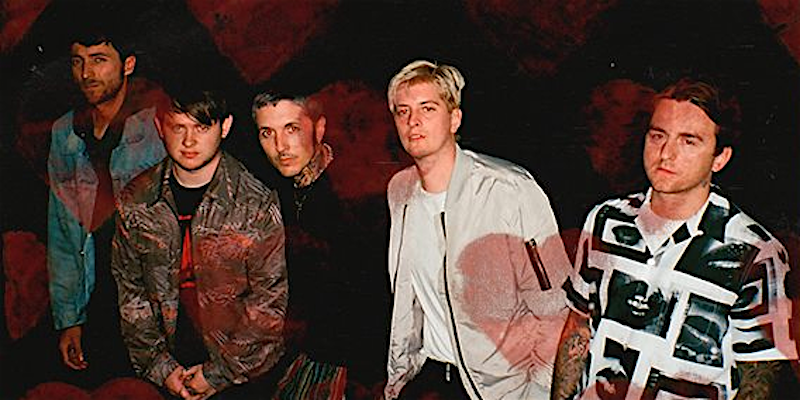 Bring Me The Horizon has dropped a new lyric single for the song "wonderful life" which also features a cameo appearance by none other than Cradle Of Filth mainman, Dani Filth. The track is taken from the band's forthcoming album, "amo", due January 25 2019.